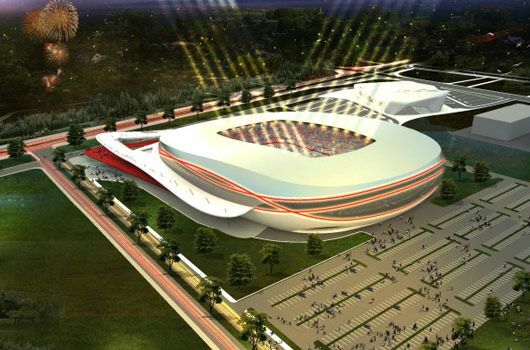 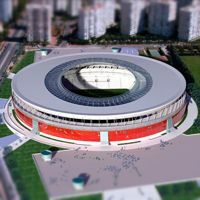 Announced back in 2011, the stadium for northern city of Samsun took its current shape as a concept in 2012, while construction should start in 2013. 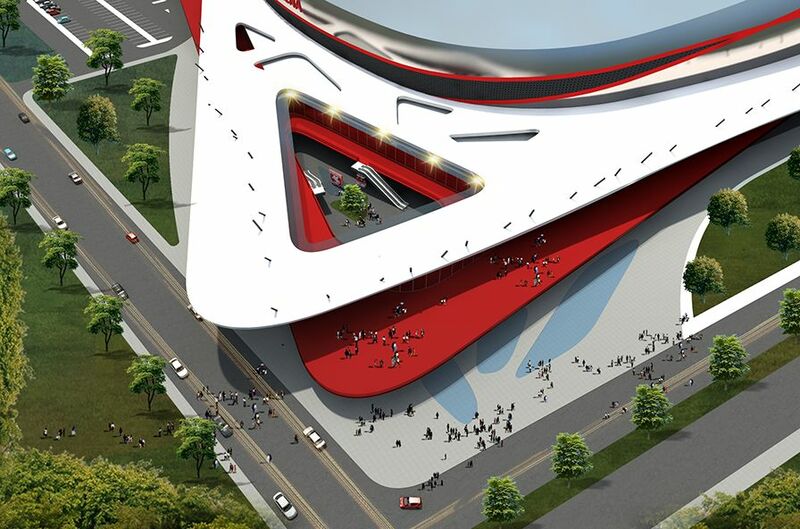 With two tiers it will hold over 34,000 people with numerous skyboxes, 474 VIP seats and 128 VVIP section. 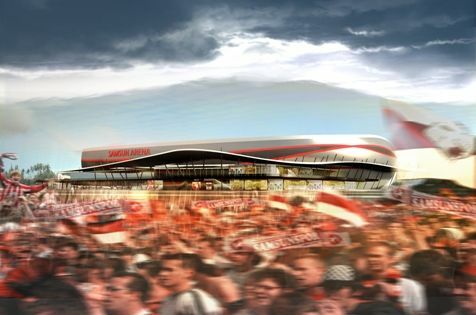 It's expected to be built along one of the major routes running through the city and will be integrated with a medium-sized shopping centre. 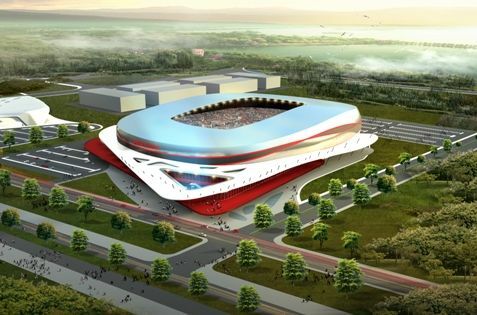 It should also have an indoor hall built next to it.